I’m a little late posting this weeks TofW. Sorry about that. Sometimes life in the fiddle-industrial complex gets hectic. But my mind is back home in Indiana, so I think it’s time for a Lotus Dickey tune. 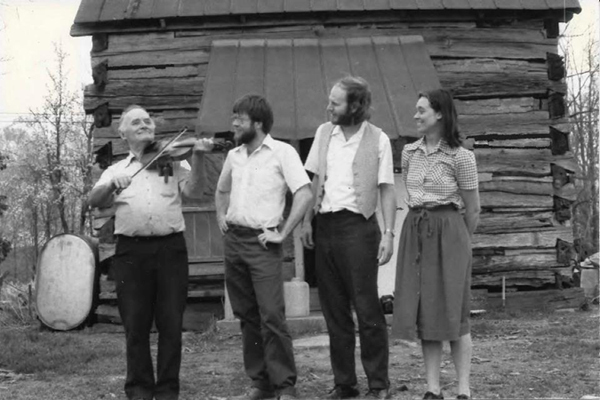 These tunes were originally collected by the late Jeff Goehring in the 1980s from traditional fiddlers in south and central Ohio. 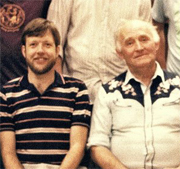 Jeff and Lynn played together in the Red Mules String Band. 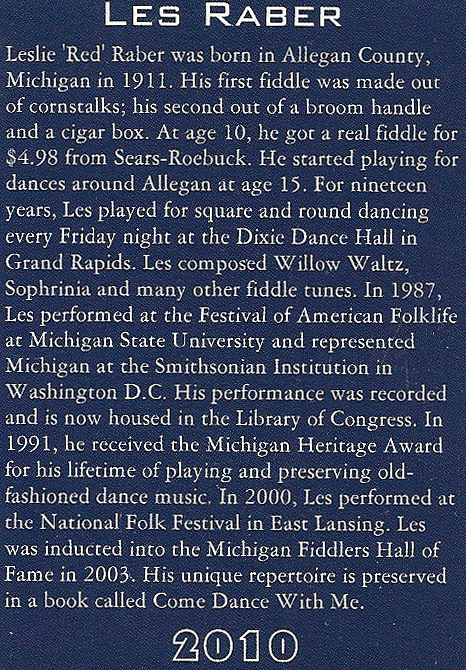 Many of Jeff’s field recordings are available on CD from the Field Recorder’s Collective, including albums featuring Lonnie Seymour, Jimmie Wheeler and John Hannah mentioned below. Also available are CDs featuring Cecil Plum, Arnold Sharp and Ward Jarvis. All can be found at www.fieldrecorder.com. 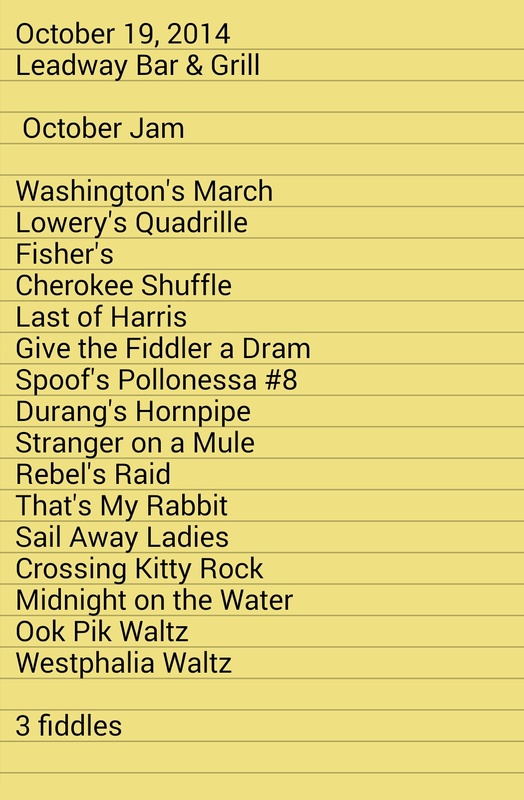 The guitar accompaniment heard on the recordings below is by Beth Braden, who was also a Red Mule. 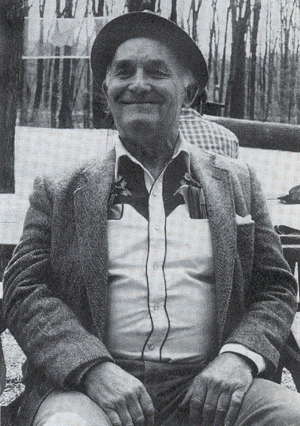 Two tunes from Lonnie Seymour of Chillicothe, Ohio. Lonnie’s playing can be heard on Field Recorders Collective CD FRC403. 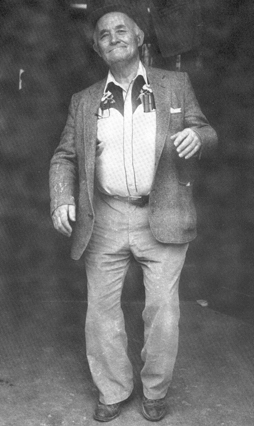 A tune from Jimmie Wheeler of Portsmouth, Ohio (FRC401) . . .
Here’s a tune from John Hannah, a native of West Virginian who moved Columbus (FRC405). 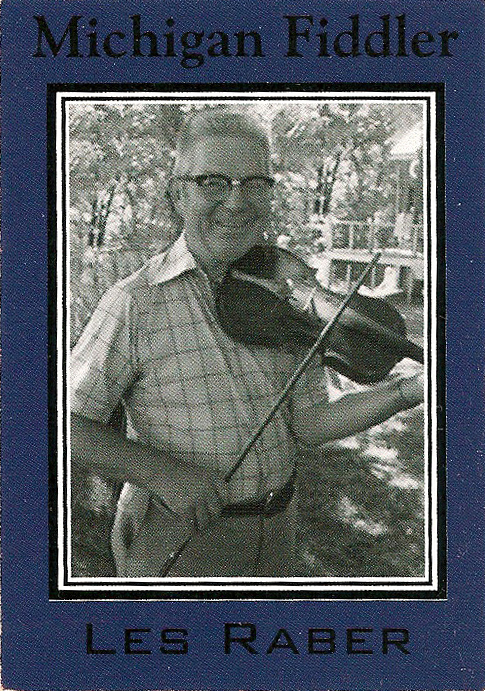 This one is from Missouri fiddler Bob Holt. Lynn learned it from Jeff Goehring. Lynn Frederick with Fred Campeau will guest at the Fiddle Club of the World meeting onSunday, October 23 at 6:30p at the Atlantic Bar & Grill (5063 Lincoln). More info here. Single meeting dues are $15. Register here by date (10/23/2011). For yearly dues of $60-which covers all meetings for the next 12 months–click here. 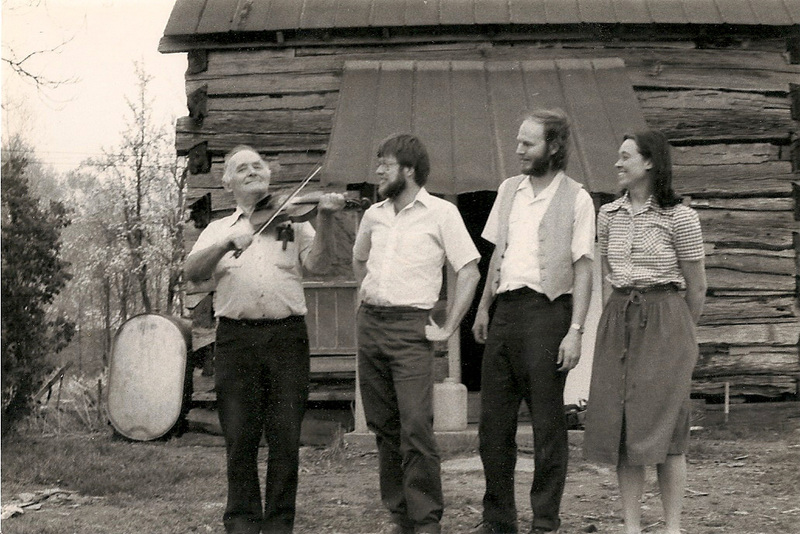 You can now join Fiddle Club of the World for $60 yearly dues. 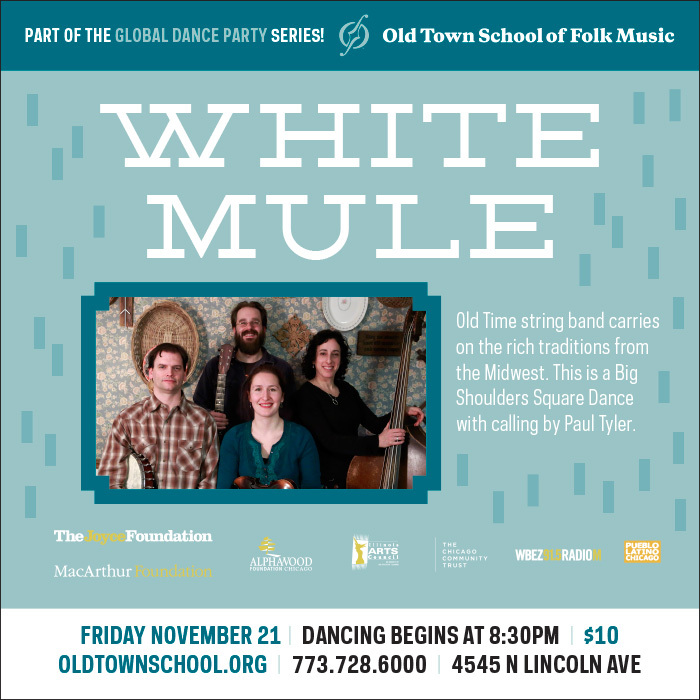 This allows you to 1) support our effort to bring notable fiddlers to the Old Town School for friendly and up close interactions with our local players, 2) save up to 50% off of single meeting dues, and 3) get a cool Fiddle Club card with your name and renewal date inscribed. 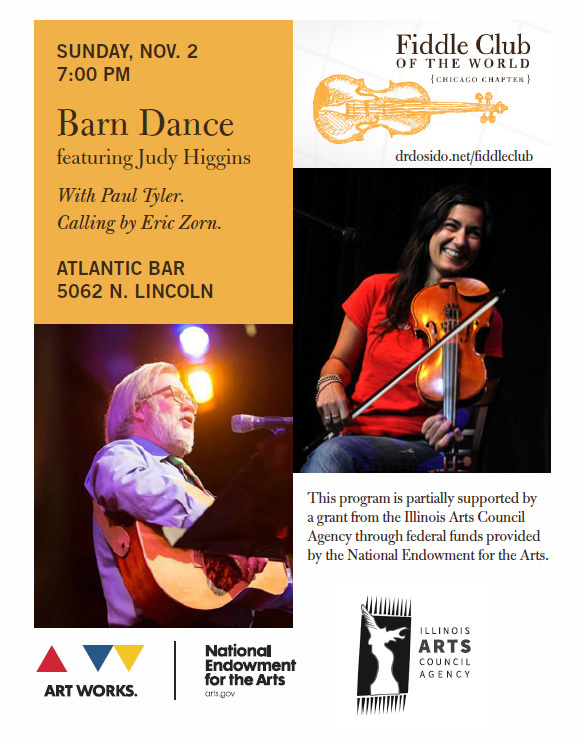 You don’t have to be a fiddler to join or attend. Everyone is welcome. 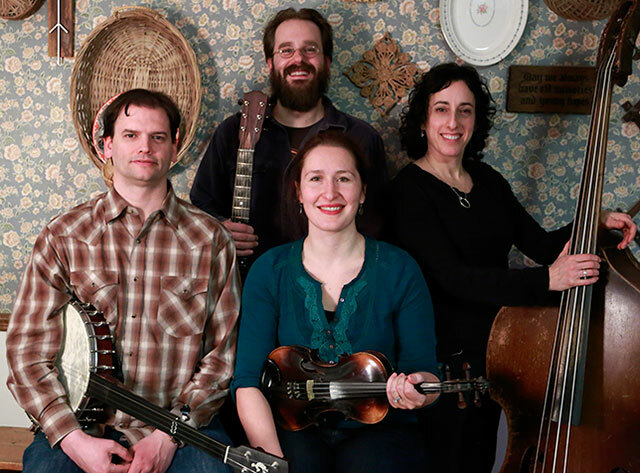 A Midwestern mainstay of old-time music,* Lynn Frederick, a native of Indiana now living in Ohio, played with the Rhythm Gorillas in the ’80s and the Red Mules String Band in the ’90s. 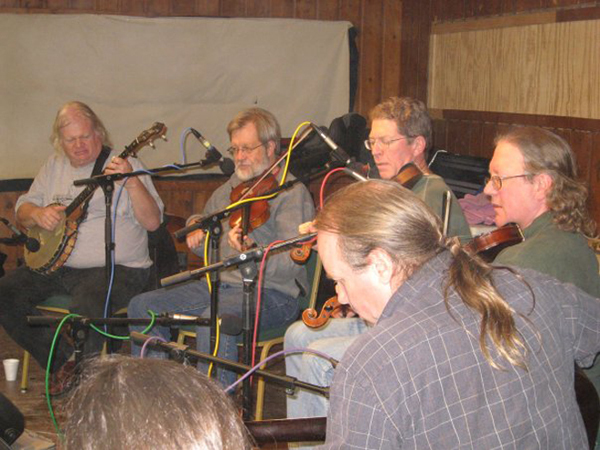 From Red Mules fiddler, the late Jeff Goerhing, Lynn learned the half dozen Buckeye tunes he will share with Fiddle Club (watch for a forthcoming “Tunes” post). 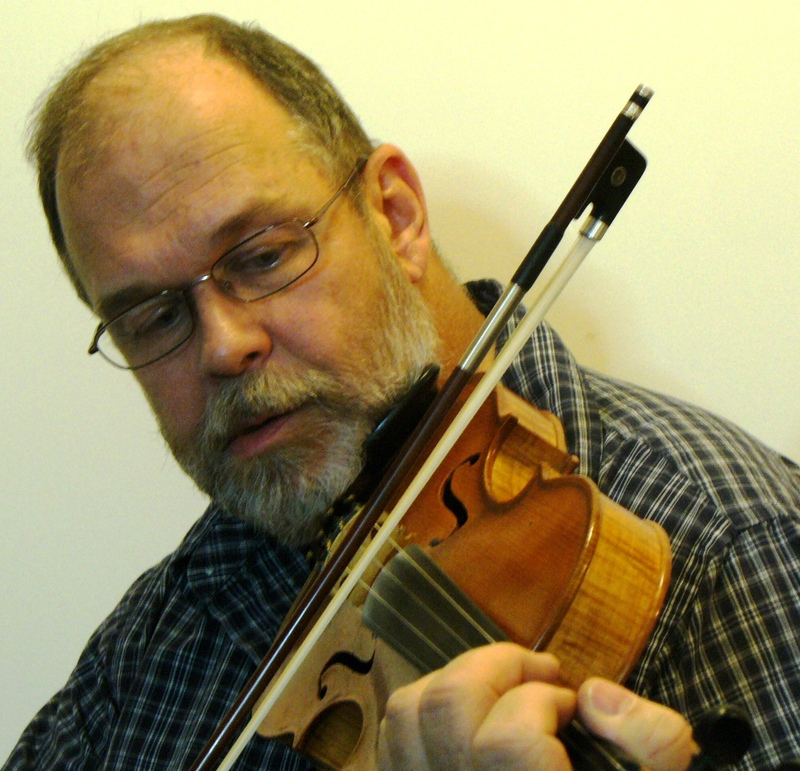 A multi-instrumentalist, singer and dance caller, Lynn will also give us a few of the great old songs in his repertoire.This Fiddle Club will feature Lynn paired up with Fred Campeau, of Volo Bogtrotters fame. 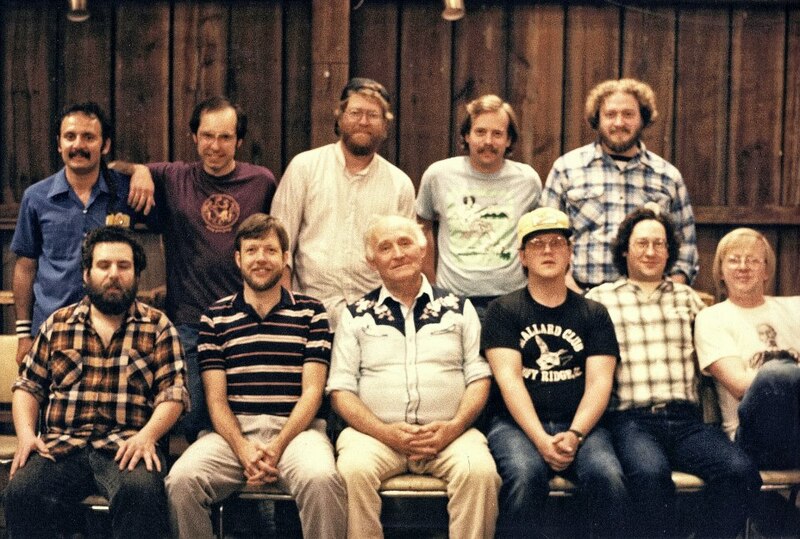 They make up half of the Knock Knock Hoosiers that have performed annually at a festival in Nappanee, Indiana for the better part of three decades. Songs and tunes don’t get much older or timelier than this. Or is he a mainstay of Midwestern old-time? Go here for tunes from Lynn Frederick. Learn some or all. We’ll play them together after Lynn’s program. Sunday, December 11, 6:30p – Ukrainian &c.
Michi Regier started out with classical violin lessons (lessons that were well-earned), but soon went off in search of Gypsy fiddling on paths that took her into the worlds of Mariachi bands and renaissance fairs. Among other gems, Michi will perform her “Fiddle Tree” travelogue in fiddle, English and Ukrainian, highlighting the musical folklore of the Ukraine, which she studied first-hand in 2003 at the Lysenko Conservatory in L’viv. She also plays with the Milwaukee based Water Street Bridge. 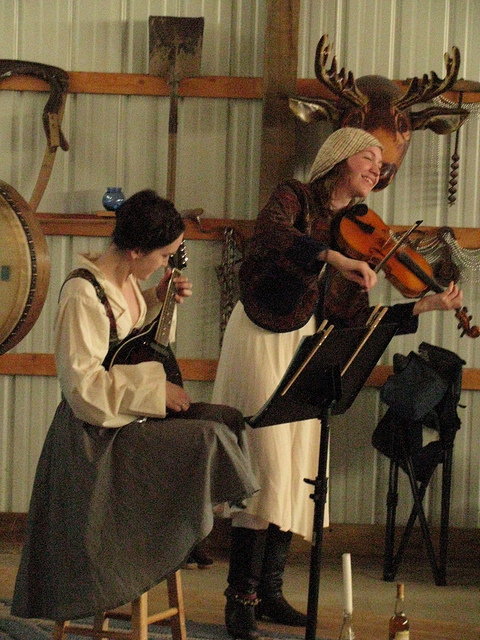 Peasants Abroad is the Madison, Wisconsin duo of Ashli Fain on mandolin and percussionist Richard Miller. 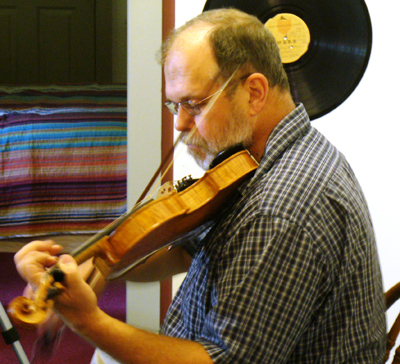 Both will also demonstrate some dancing to the accompaniment of Michi Regier’s exotic fiddling. ** To be a Fiddle Club player, come to a Fiddle Club event. There are no single dues for meetings at which we just play tunes, watch films or dance. Come and join us, even if you don’t have a Fiddle Club card. If you decide to register for one, we appreciate your support.